Develop your skills and techniques to create varied textures with pen and pencil, then apply colour and different painting techniques to your work. Covers plant anatomy and understanding structures of flowers and leaves. 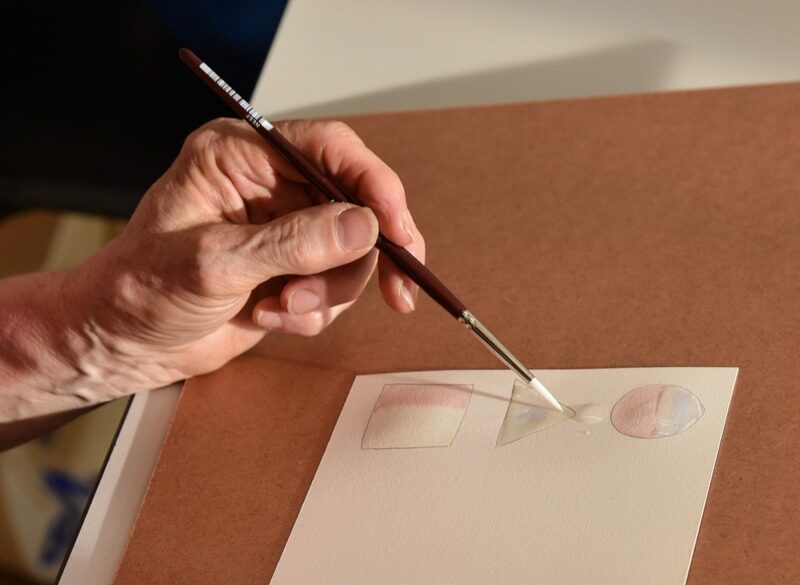 This is a follow-on class to ‘Botanical art with watercolour – beginners’ or for those with existing watercolour experience. PLEASE EMAIL info@ycc.net.au IF YOU ARE INTERESTED IN ENROLLING IN THIS CLASS IN THE FUTURE. 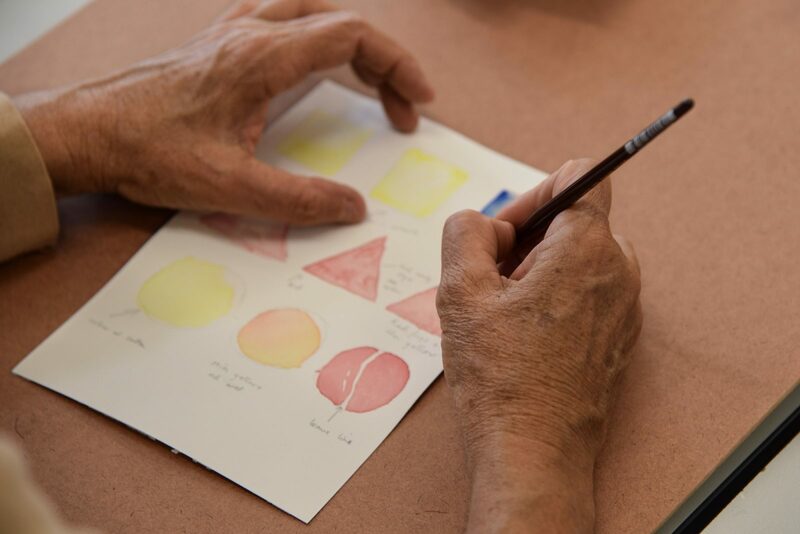 Leanne Martin is a botanical artist, learning and developing her skills at Royal Botanical Gardens in Melbourne Australia. 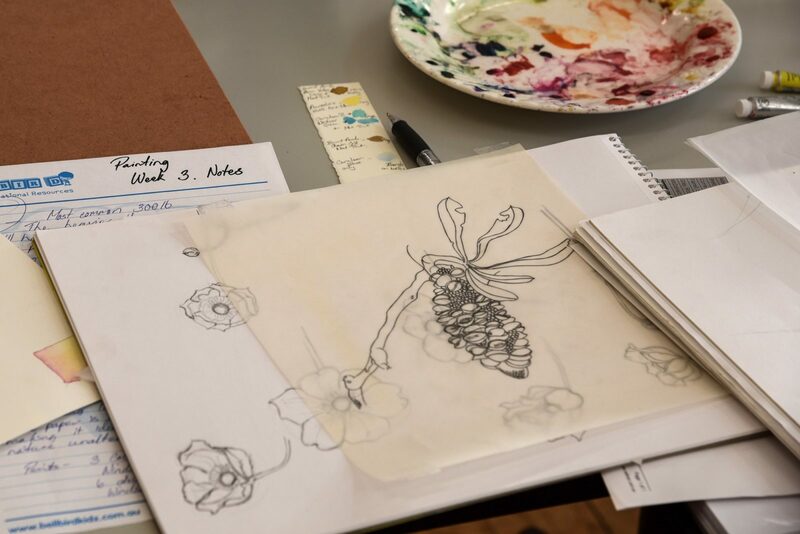 Originally studying fashion design, Leanne later developed a passion for botanical illustration and painting. After studying and refining her art, Leanne is now an award winning artist, exhibiting locally and selling her art locally and overseas. Leanne has a strong passion is our gorgeous Australian native flora and fauna, but also loves shells and natural history. you will find her picking up the broken shells on the beach or fallen leaves from trees to study and recreate into works of art. The photos below are an indication of what to expect from the class.